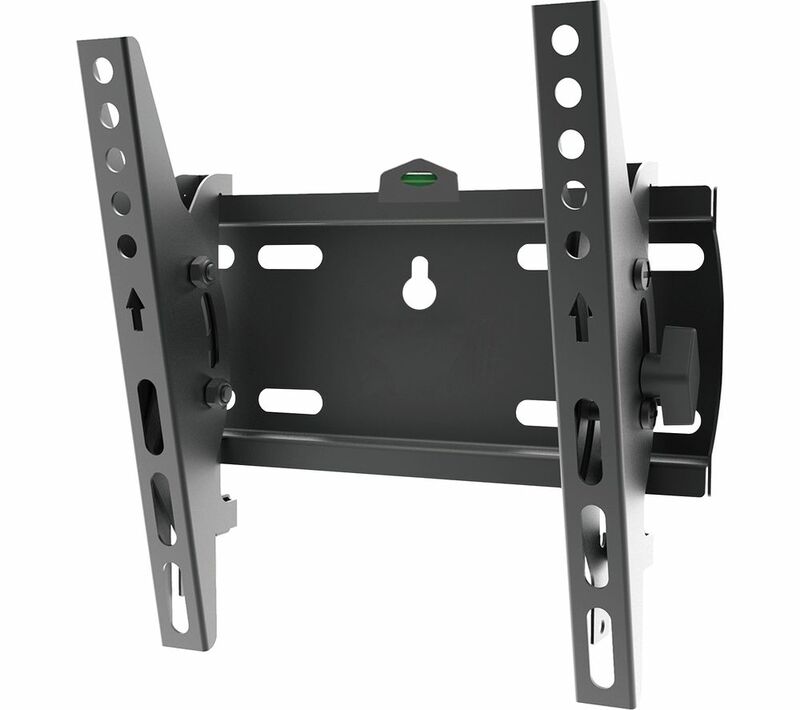 The Techlink TWM221 Tilt TV Bracket is ideal for mounting TVs of up to 42” to the wall to save space in your media setup and to position your TV for comfortable viewing. The bracket has a slim profile so that your TV can sit just 57 mm from the wall and the slide rail system gives you the option between two tilt positions over 15°. 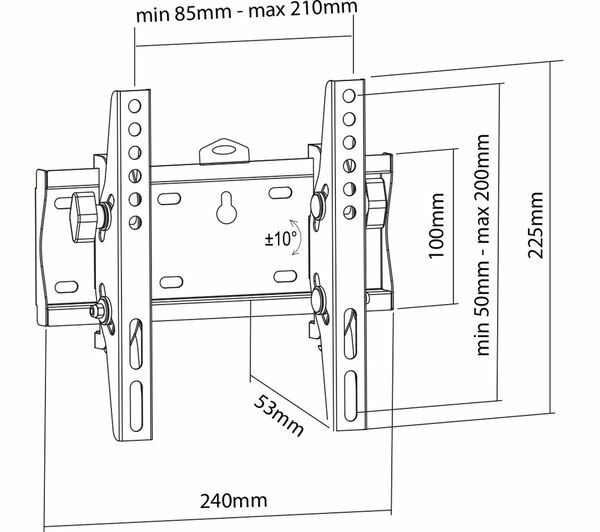 And using the built-in spirit level you can easily align the bracket to make sure your TV is level.